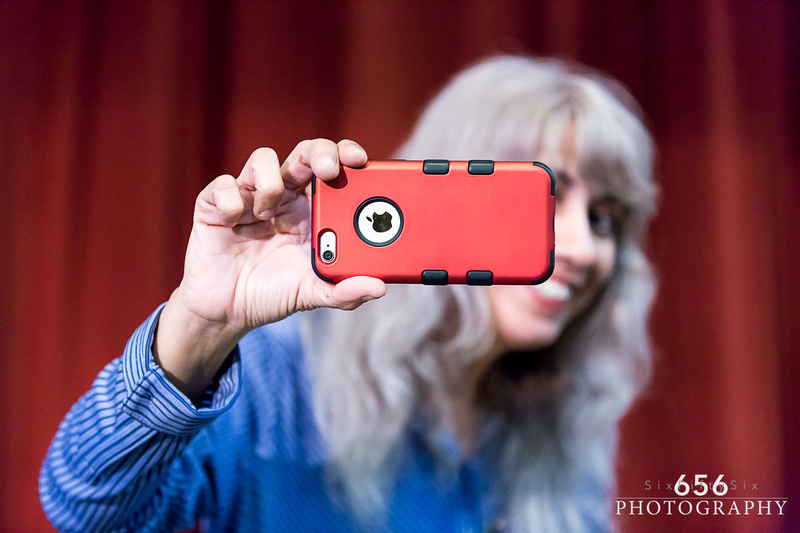 It was very inspiring to watch the attending filmmakers who came to San Diego for the fourth annual International Mobil Film Festival™ in San Diego, which took place at Grossmont College. The filmmakers shot their films using mobile phones which any smartphone user knows looks like a small widescreen TV set. To watch the filmmakers see their films on the big screen during a cinema showcase was truly inspirational. If you are looking for a niche in the film industry this may be it! You carry a camera in your hand, your pocket, your bag or perhaps clipped unto you. You never leave the house without it do you? That used to be the tag line for American Express! We are very honored to have screened 36 films from around the world during the film festival: United Kingdom | Philippines | Turkey | Belarus | Morocco | India | Hungary | Egypt | British Columbia | Denmark | Spain | Bulgaria | Iran | Great Britain | France | USA – Puerto Rico | USA – Texas | USA – New York | USA – New Jersey | USA – California | USA – Arkansas | USA – Florida. The filmmakers who made it to our mobile film festival were able to watch their films screen on the big screen, present mobile filmmaking techniques during the Mobile Film School (non-accredited) workshop, and share stories and presentations with the audience. Of course, we went Hollywood style when with a wonderful red carpet award ceremony. This year, AKP (Art King Productions) partnered with us to introduce the Mobile Fashion Show to the red carpet ceremony. Adi Spektor won Runner Up Prize during MFF2015. Mobile Fashion Show model Kitana Hillegass. Q & A Panel Presentation. S. Botello Productions™ began to create this festival in 2009, an idea that came from the founder, Susan Botello, as she watched a newscast in 2001. She asked herself the “what if” question which turned into a vision of the future. Since then, Susan waited for the perfect time to bring the idea into a film festival with a venue to present the films on big screens and provide a networking venue and red carpet award ceremony respecting and celebrating the storyteller of the future: the mobile filmmaker. That time came with the iPhone 4 but she realized the iPhone was leading an evolution and so she made sure the festival was exclusive to only mobile phones of all makes and models, even cell phones. She also realized that it should be all inclusive and will accept films from all humans regardless of age, income, or experience. After postponing the festival a few times during the course of organizing and launching it, she could not find a venue in San Diego who would sponsor the event. Grossmont College became an option as her alumni status and continued communication and relations with the Media Communications Department made it possible to reach out to instructors Evan Wirig and William Snead. MFF2012 brought filmmakers even from Macedonia to San Diego for the festival and we presented the first international mobile film festival which screened films on big screens in a live venue. As a pioneer celebrating pioneer mobile filmmakers like Conrad Mess and Michael Koerbel who both won MFF2012, the film festival was a success because it proved that not only can you make a movie with your phone, but that you can present it in a venue just like any traditional film festival. That meant it was a great way to get a foot into the door of the film industry. MFF2015 screened more films this year than in previous years. We used Periscope app by Twitter (SBP is our profile) and performed live broadcast sessions of the film festival as well. The event took place on April 25 & 26, 2015. 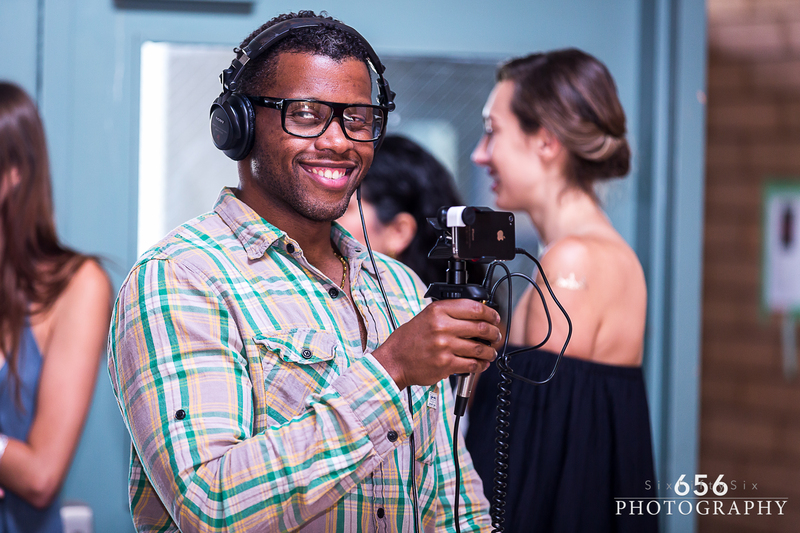 Diao Ueden capturing mobile event footage. 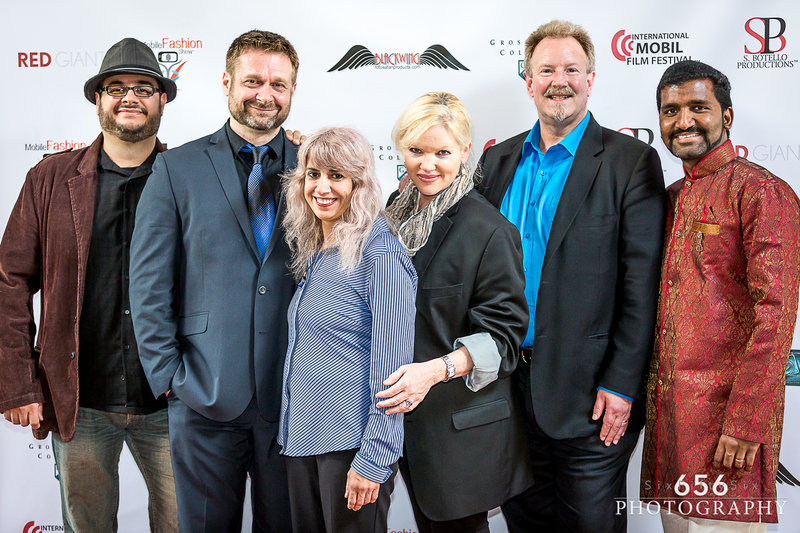 Pioneer mobile filmmakers brought together for MFF2015 in San Diego. 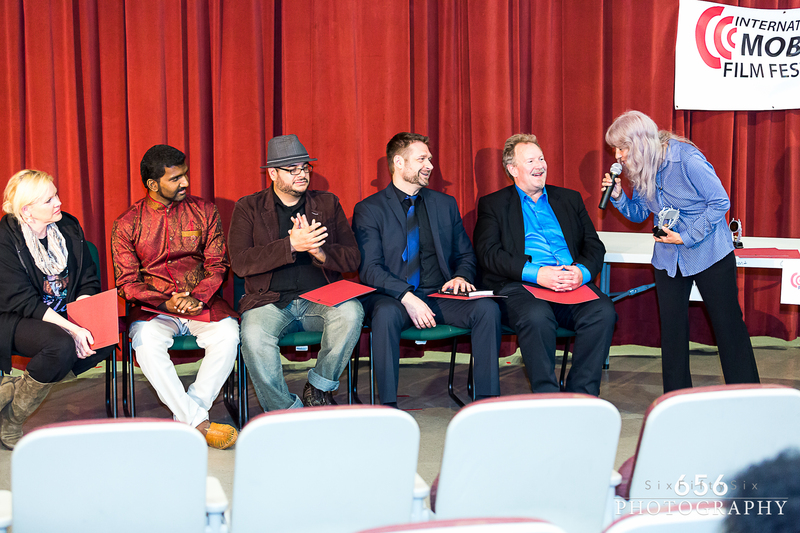 Left to right: Jose Iturriaga, Adi Spektor, founder Susy Botello, Alicia Hayes, Robert David Duncan & Prakash Gandhi Natarajan. Photo credit: 656 Photography. Find out more about us and join us. We are putting together a global Mobile Film Resource center based in San Diego including MFTV (mobile Film TV) network channel. Email us for more information or visit our website. Thanks to 656 Photography for great photos of the event! MFF2015 Winners have been announced! Dancers of NYC, showing off the iPhone 6, 240 FPS Slow-Motion feature, in a beautiful, original, and powerful way! Melissa Baquer is driving the wrong direction when she requests that the Computer Emergency Center route her vehicle via GPS. During the call she will suffer an accident. A Filipina maid lost the child she takes care of. The diverse people of Dubai are willing to help her create a united nation’s search in Dubai’s park. Two thieves find themselves robbing the wrong house at the wrong time. 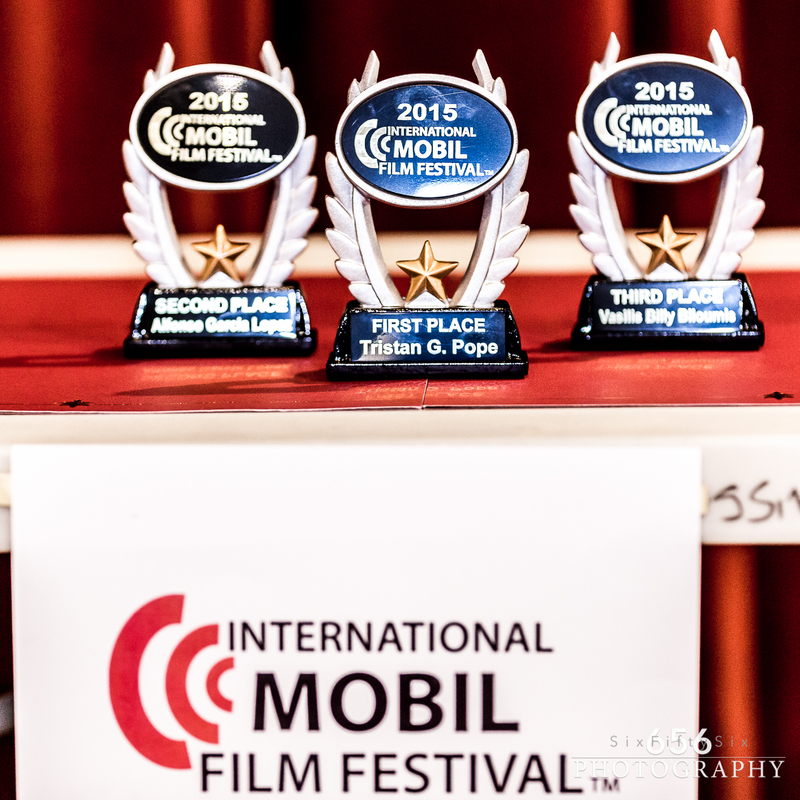 Congratulations to the winners of MFF2015, the fourth annual International Mobil Film Festival in San Diego! We are adding films but you can watch the winning films and the films of the attending filmmakers now. Be inspired and make your own. We don’t bind anyone to a category because we encourage creativity and experimentation. As long as your film is not vulgar or offensive you can submit a film for competition in next year’s MFF2016. Rules on our website. The submissions open (free) this summer. See you on the red carpet! 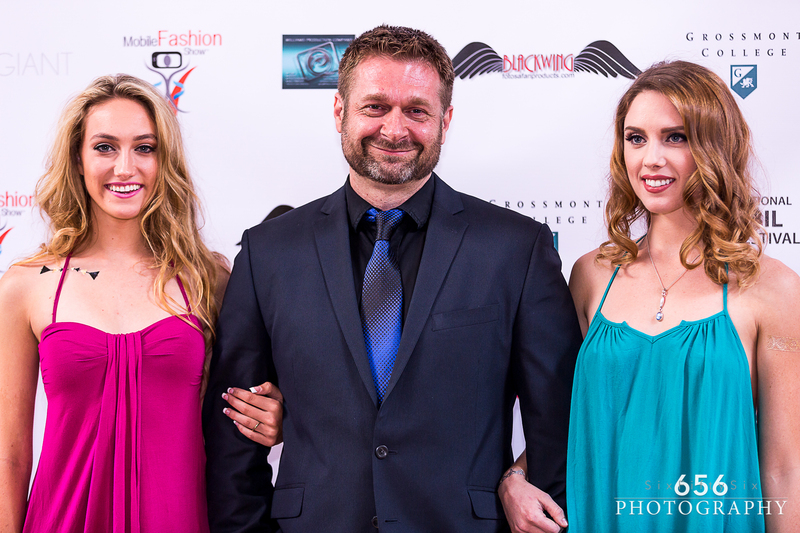 “The red carpet is in your pocket!” – International Mobile Film Festival in San Diego. http://www.internationalmobilefilmfestival. Join us on Facebook for updates and stories! Sponsors for MFF2015: Grossmont College, Red Giant, Foto Safari Products and Williams Production Company.